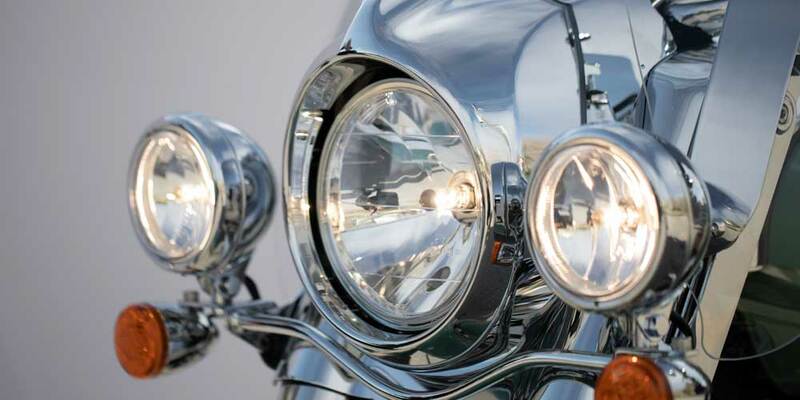 Striking classic design paired with modern technology. 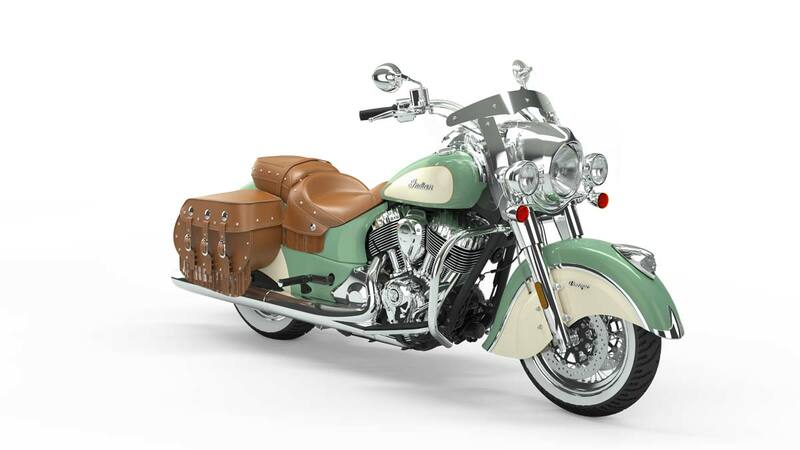 The finest in classic design, featuring genuine leather saddlebags, classic wire wheels with whitewall tires, and premium leather seats. 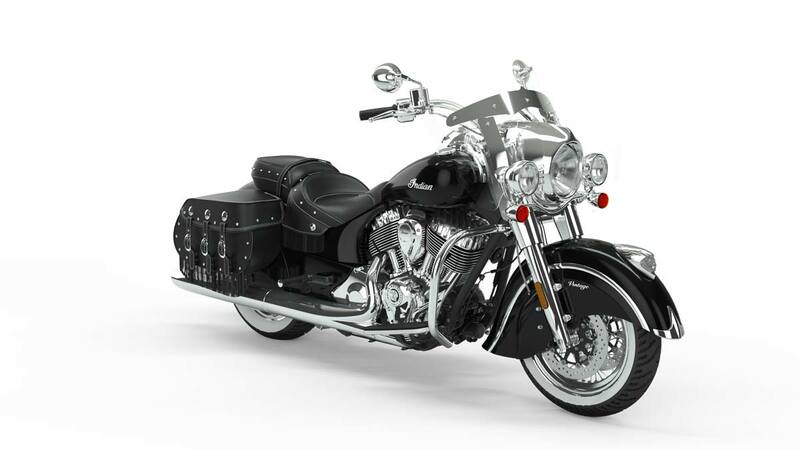 The famed Thunder Stroke 111 engine produces 119 ft-lbs of torque for exceptional power at low RPM and a smooth ride at any speed. 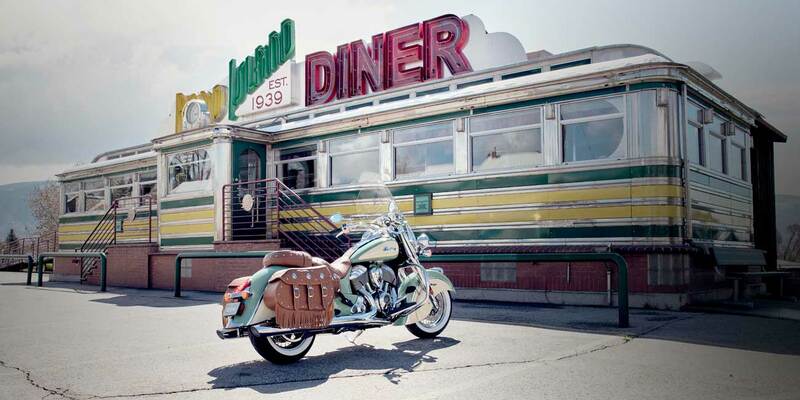 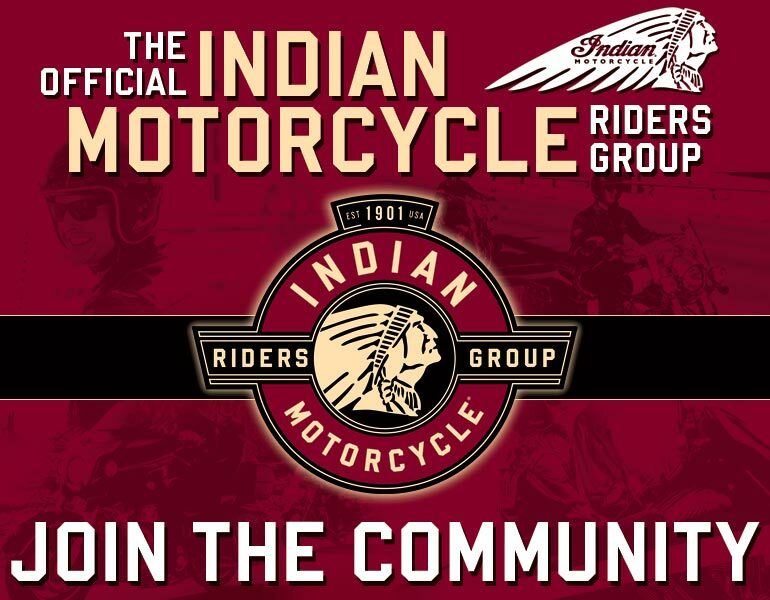 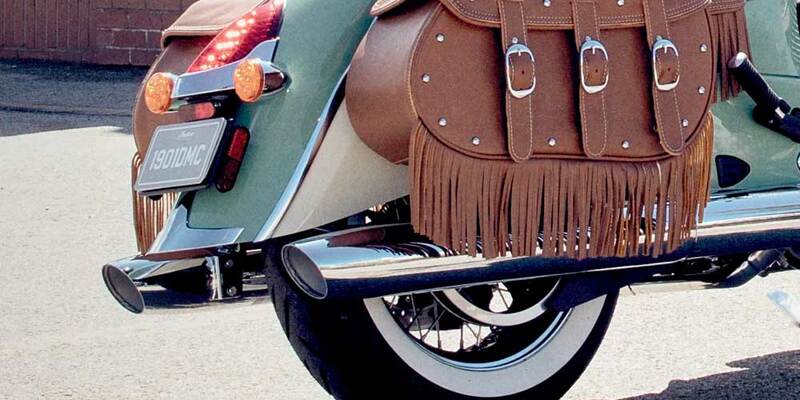 Premium amenities deliver a refined riding experience that's steeped in nostalgia. 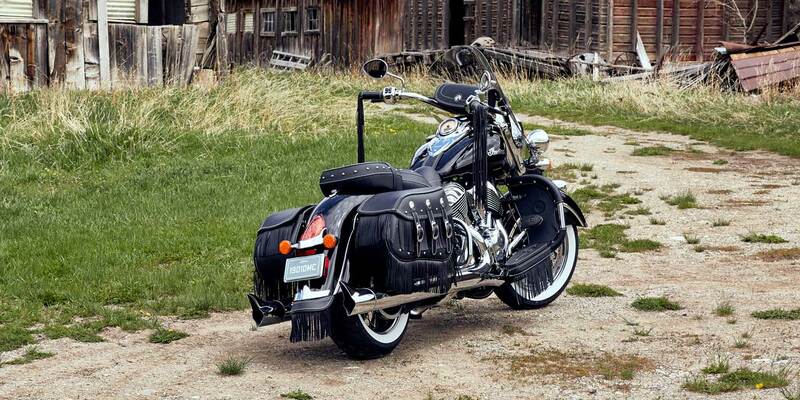 Chrome headlight, highway bars and hand controls. 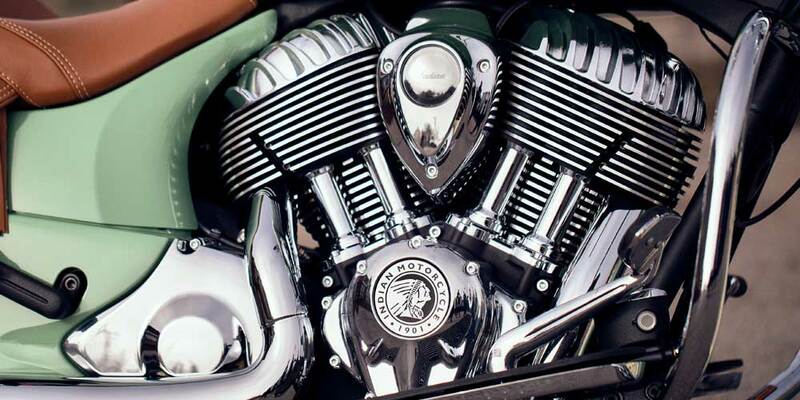 Chromed-out engine. 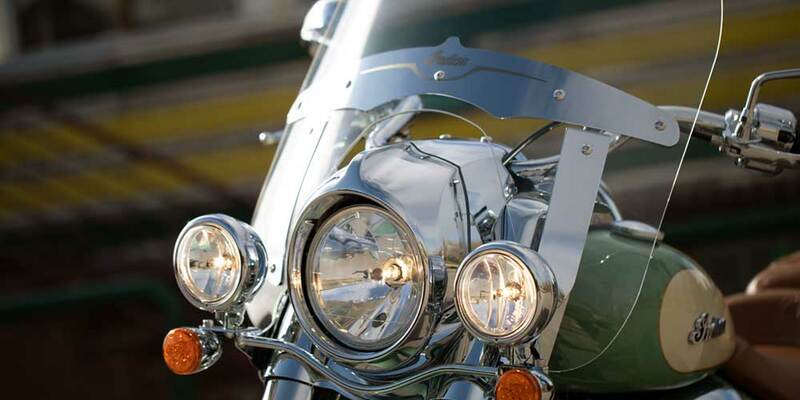 And an illuminated headdress on the front fender. 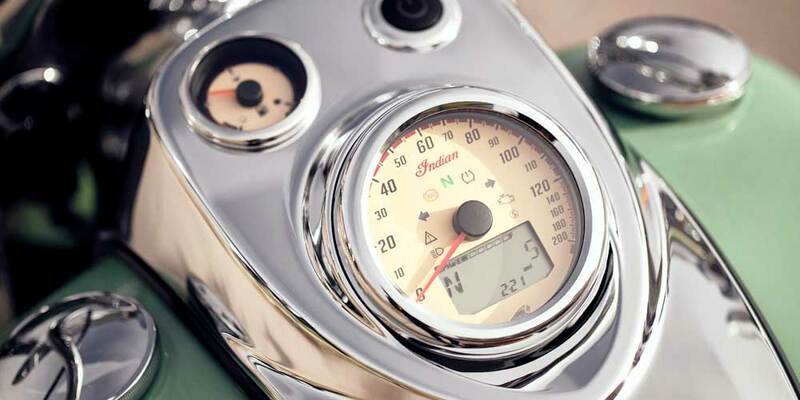 The heritage-inspired instrument panel looks vintage, but delivers 21st century information. 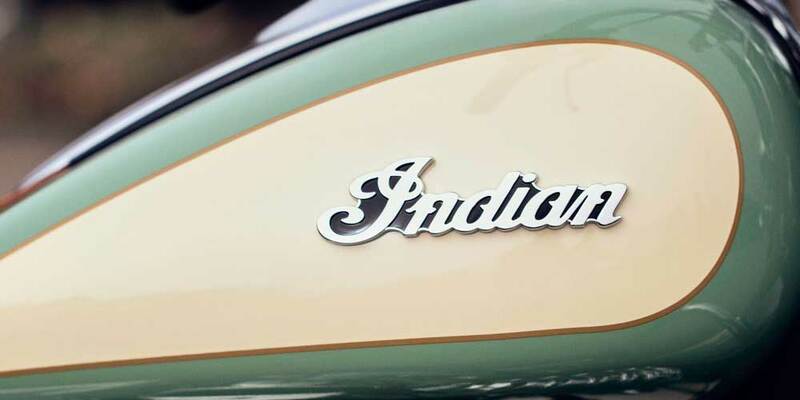 The badges on the Vintage are powerful, stylish, and iconic. 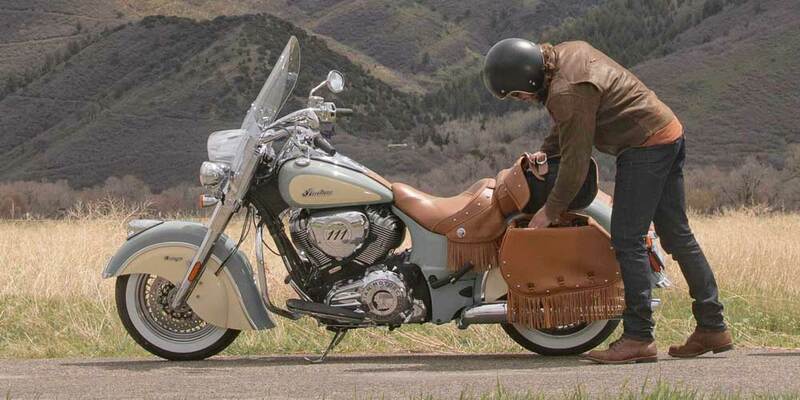 Just because it’s a classic look, doesn’t make it a classic bike. 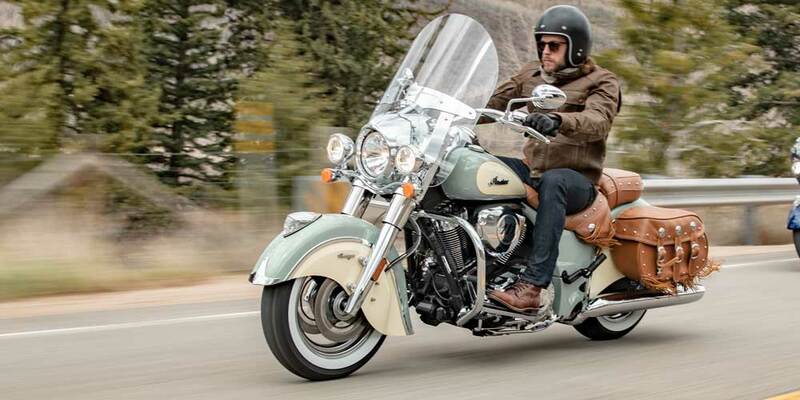 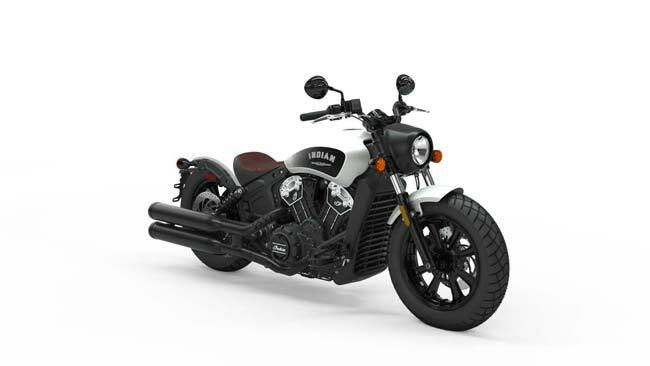 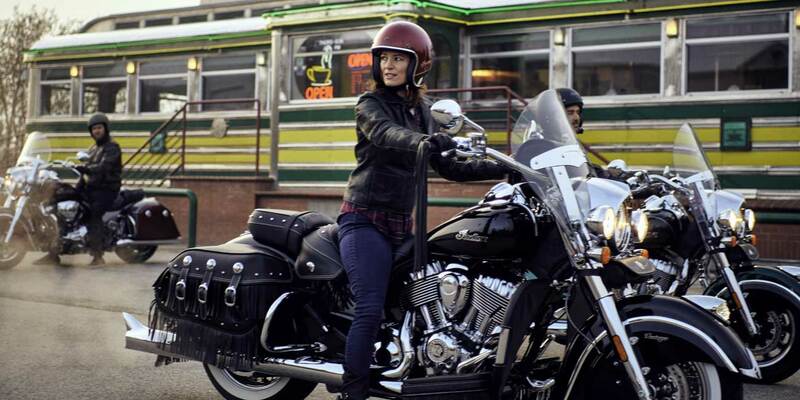 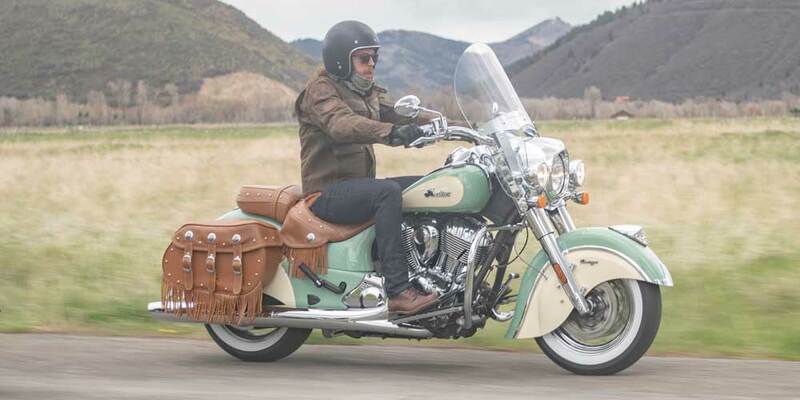 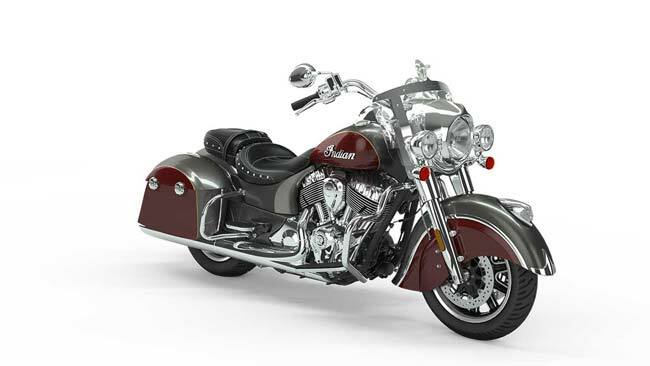 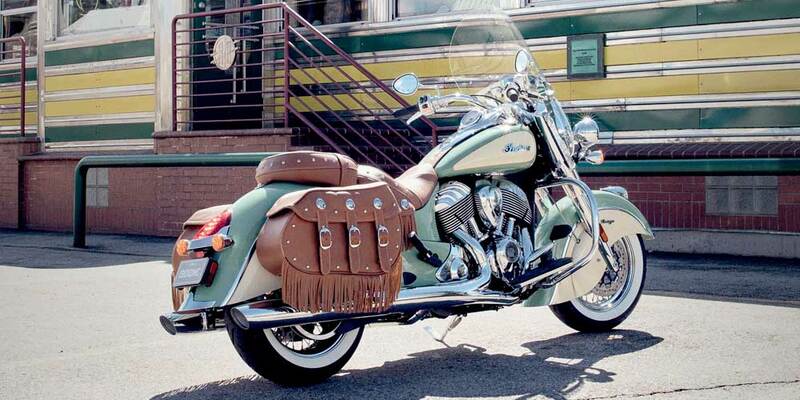 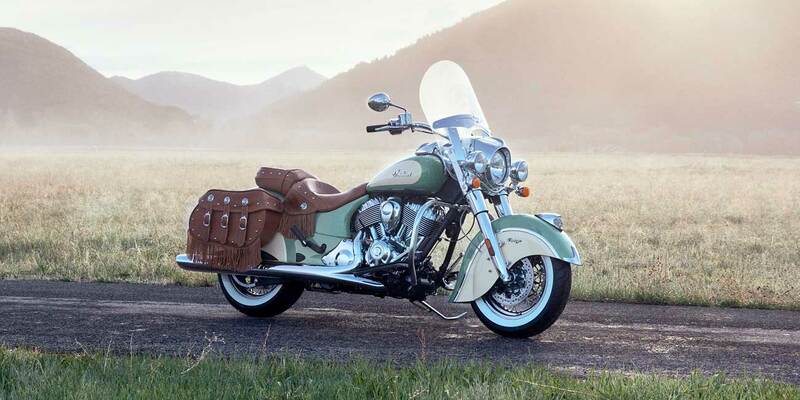 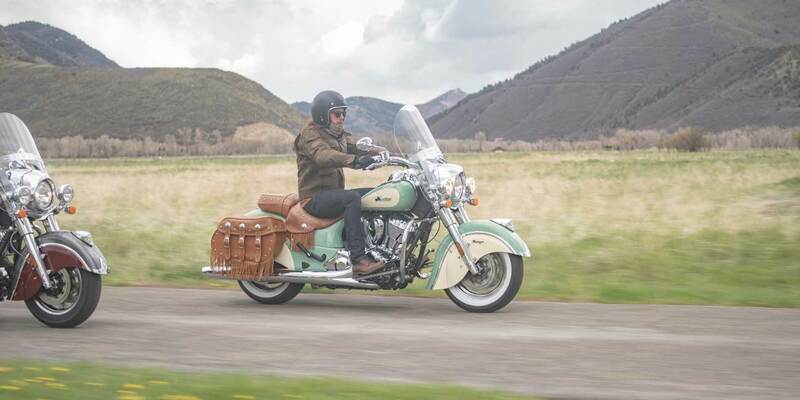 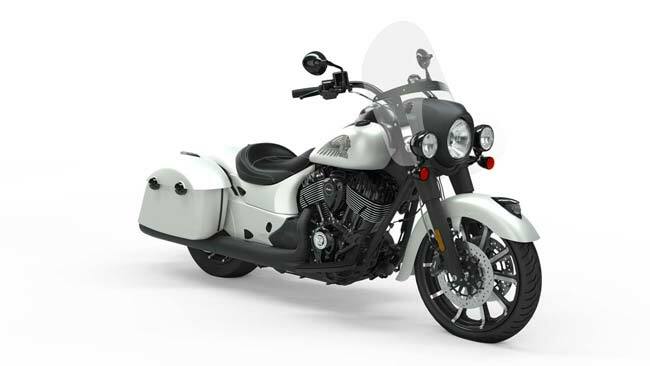 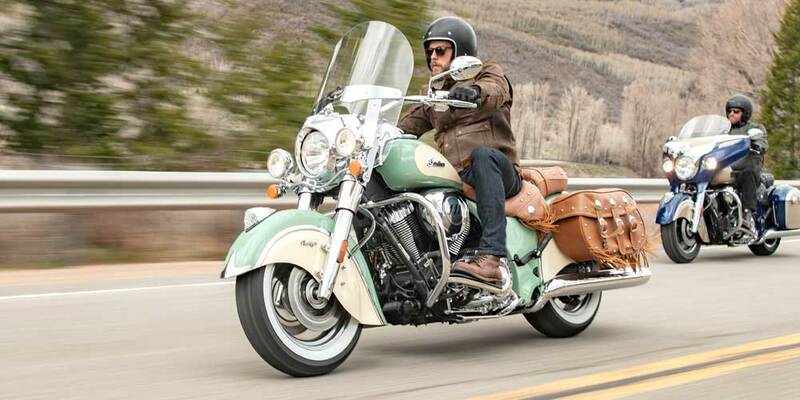 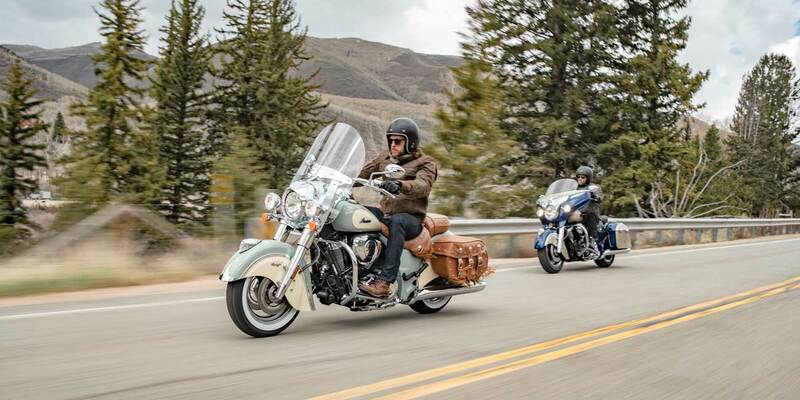 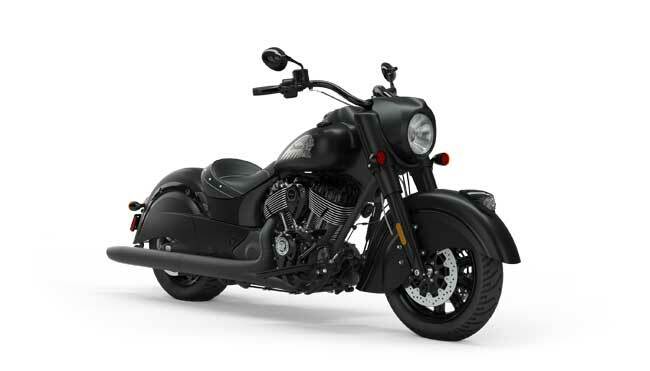 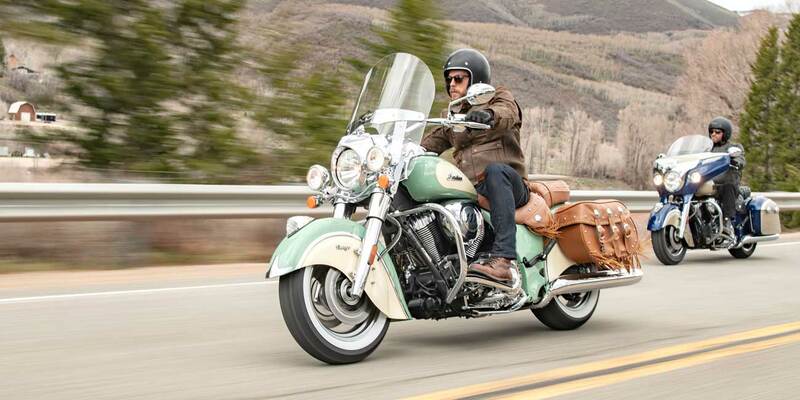 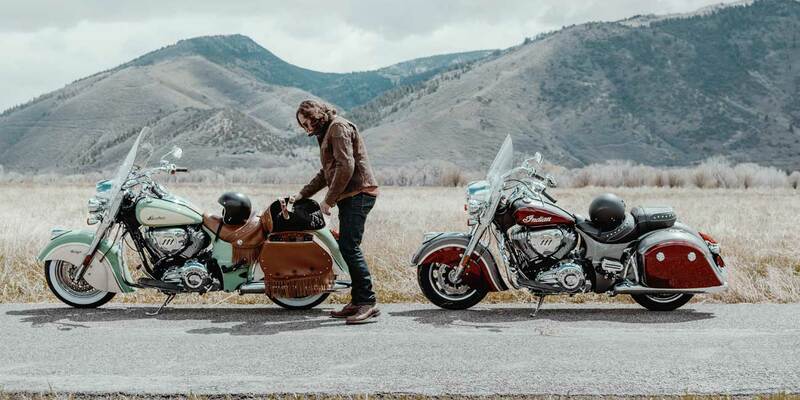 The Chief Vintage comes equipped with the latest in riding technology.